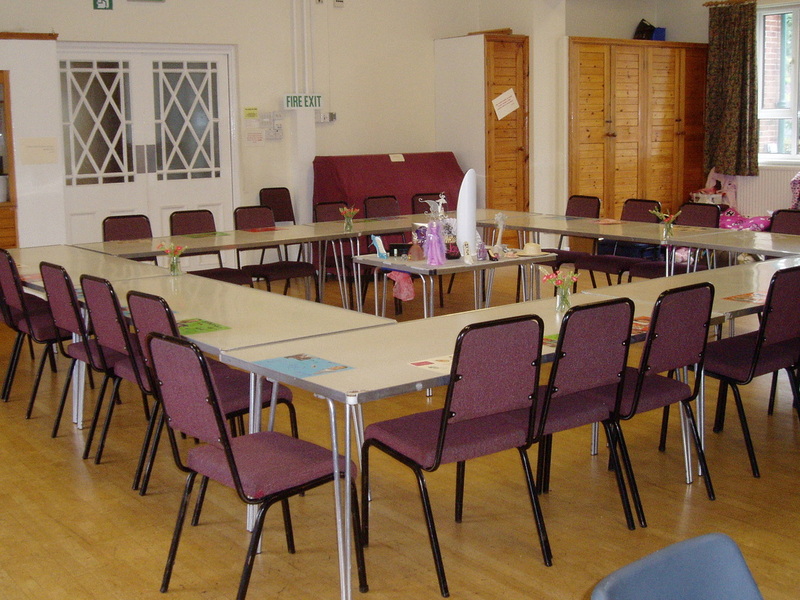 Colwall Village Hall, on the western side of the Malvern Hills, is easily accessible by road and rail. It is within 10 miles of the motorway network, and there is a main line railway station in the village with Inter-City services. 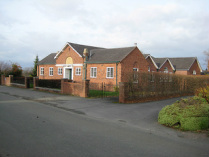 The hall was rebuilt in 1990 on the site of the old Church Rooms. Its design combines light airy rooms with all modern facilities. An efficient central heating system ensures that the building is comfortably warm all year round. The main car park has 60 spaces, with separate entrance and exit access. An area for disabled users can be found on the Mill Lane side of the building. 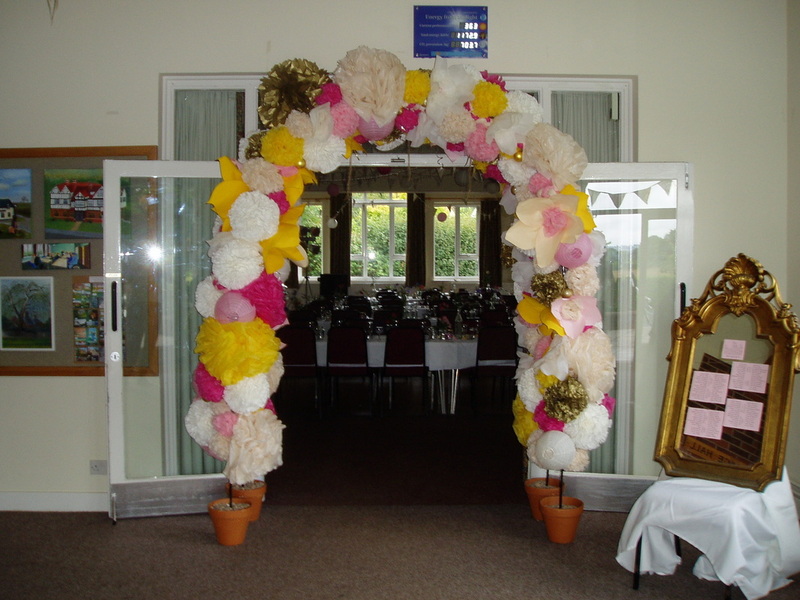 The large entrance hall is suitable as a reception area for weddings and other social occasions. It is also idea for small exhibitions. 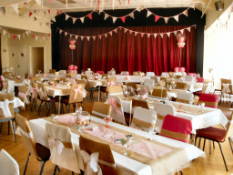 The main hall has a maple wood dance floor and provides comfortable seating for 200 with space for 150 covers for weddings and other receptions. As well a complete sound system and overhead projector. The separate "Jean Simon" meeting room caters for up to 40 people and is suitable for commercial activities, informal gatherings and private meetings. This well equipped room has a useful central island work area. A gas cooker, refrigerator, dishwasher and electric water heater are just some of its useful amenities.